BirdLife is coming to town, so put 12:30 – 3:00 pm on Saturday 7 July in your diaries folks. Join us at the Tearoom in Castlemaine Botanic Gardens (2 Walker Street, Castlemaine VIC). There will be celebrations, information on how we, the grassroots, can really make a difference, and an art activity for the kids. 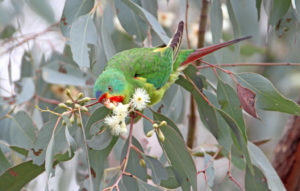 BirdLife is bring its ‘Act for Birds’ Roadshow to Castlemaine, with plenty of ideas on how you and I can make a real difference for the natural environment. 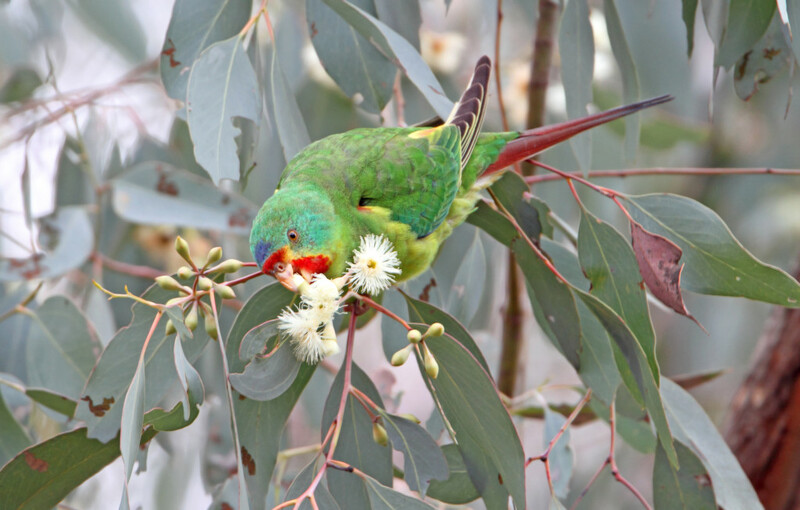 Drum roll please …… We have a new group in the area: Castlemaine District BirdLife Branch, for all bird enthusiasts and aspiring bird enthusiasts, as well as those who are just curious or like birds a little bit. On offer will be monthly bird outings, some talks and a chance to meet like-minded people, across all age groups. Come along, find out more and meet some of us.